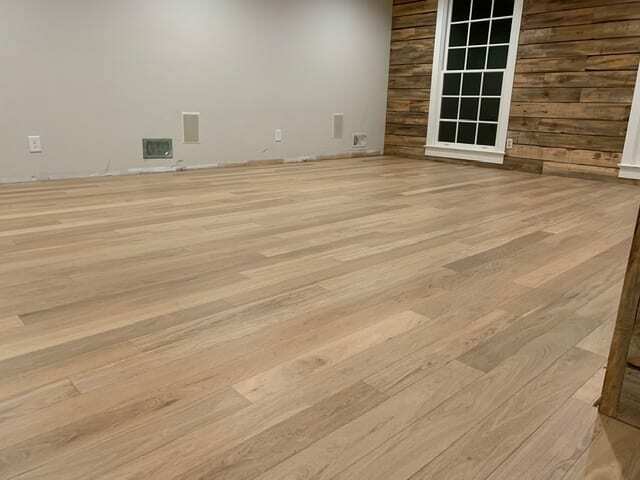 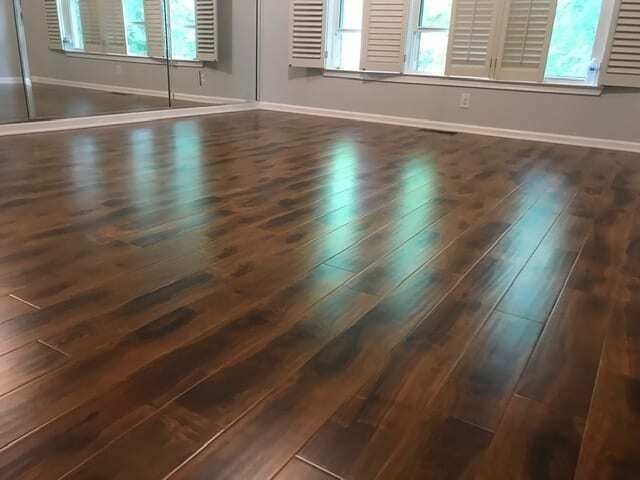 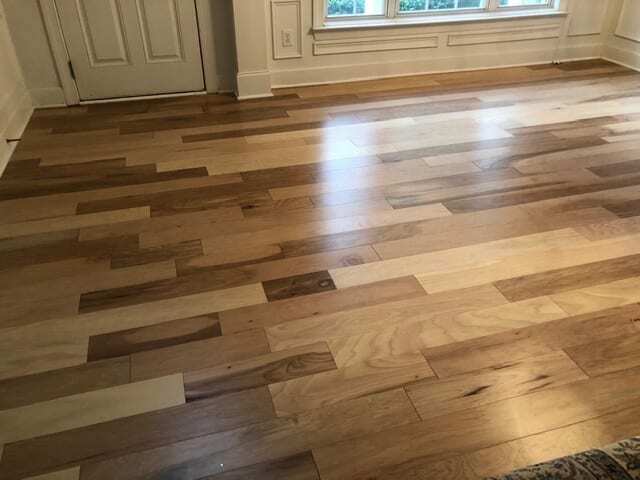 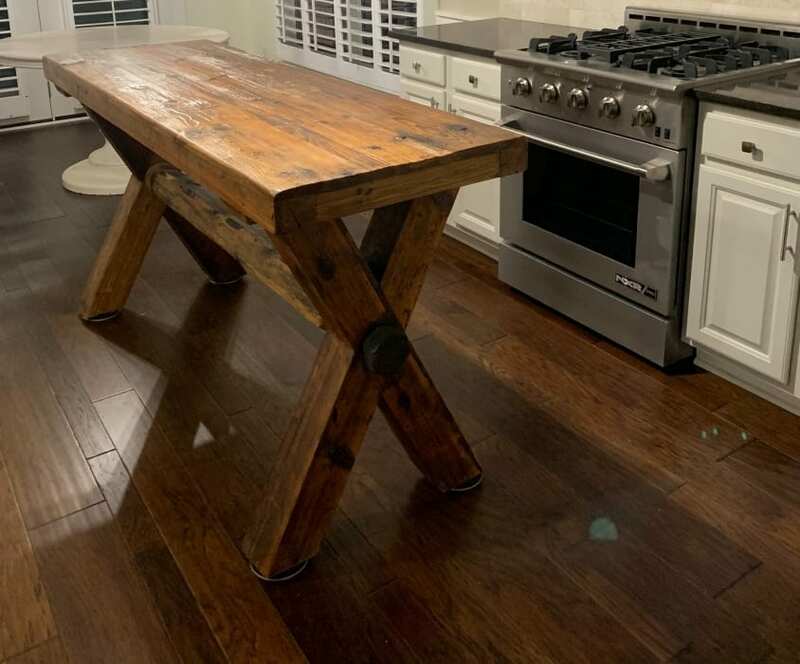 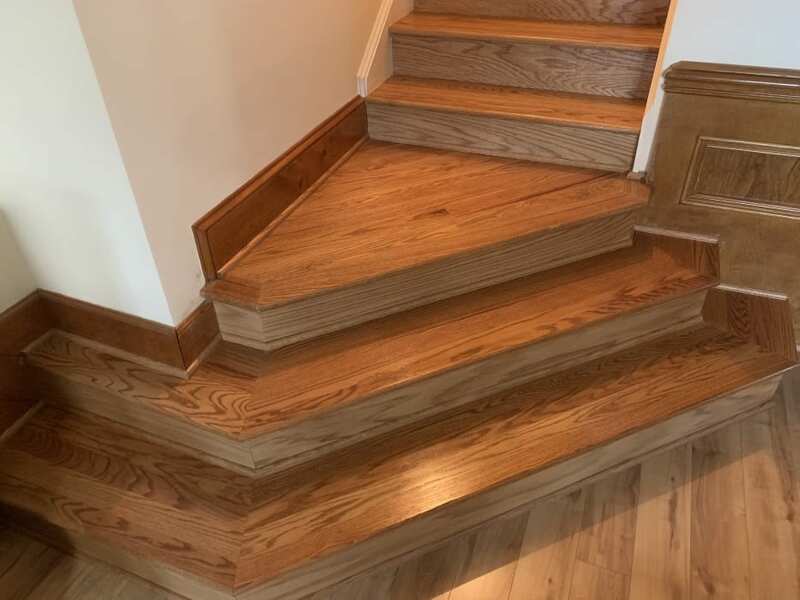 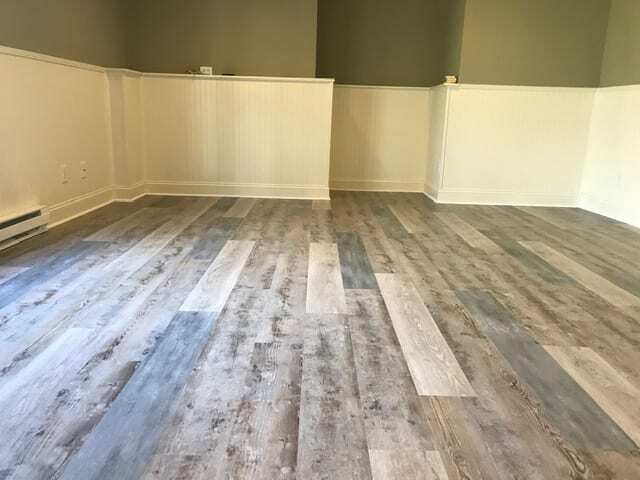 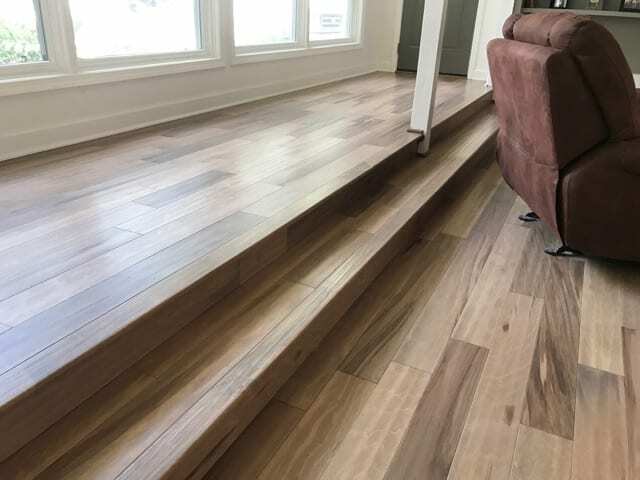 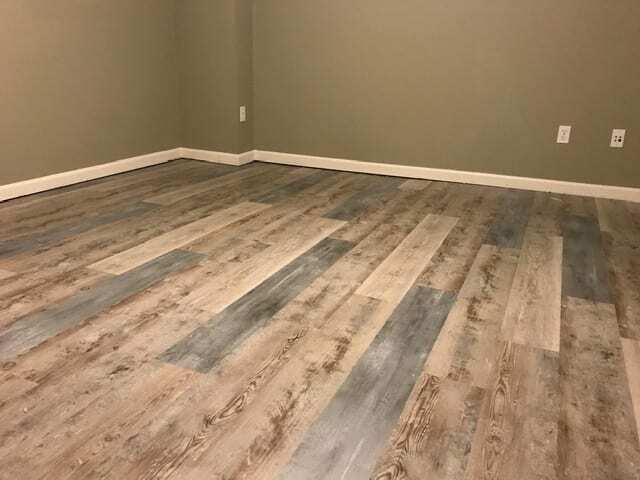 Enhance Floors & More offers all types of floor covering from prefinished wood floors, both solid and engineered, as well as traditional job-site-finished hardwoods and refinishing. 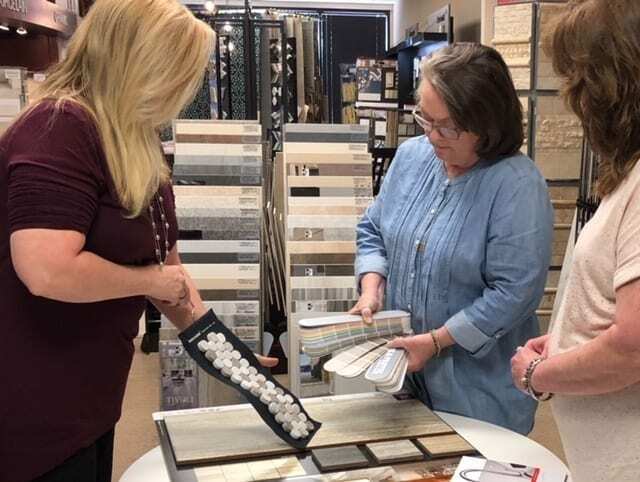 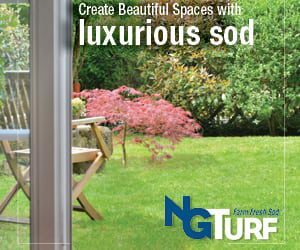 They feature all major brands of carpet; laminate flooring; vinyl flooring; and ceramic, porcelain, and natural stone tile. 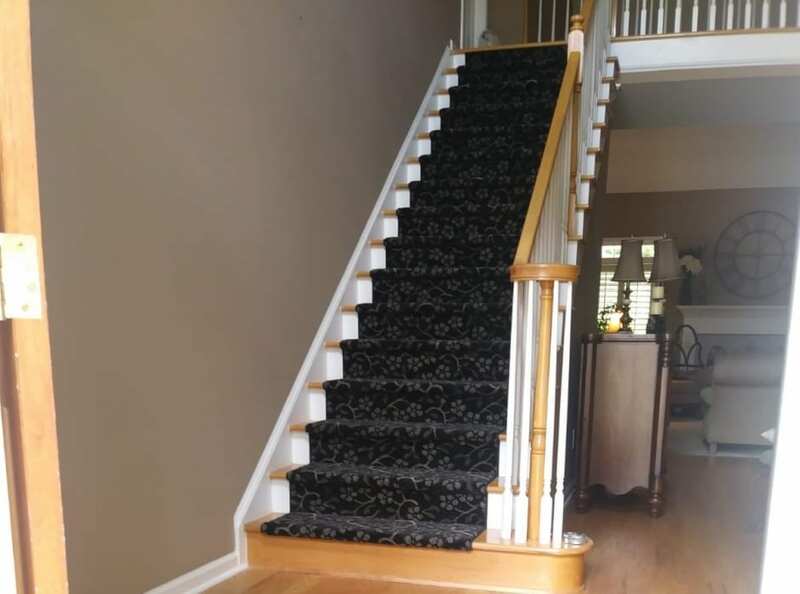 They also offer total staircase updates, including wrought iron balusters, and are an authorized Hunter Douglas window fashions dealer. 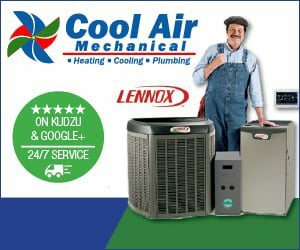 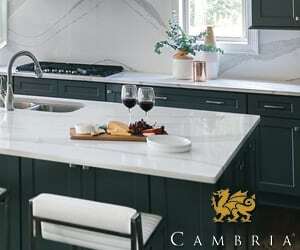 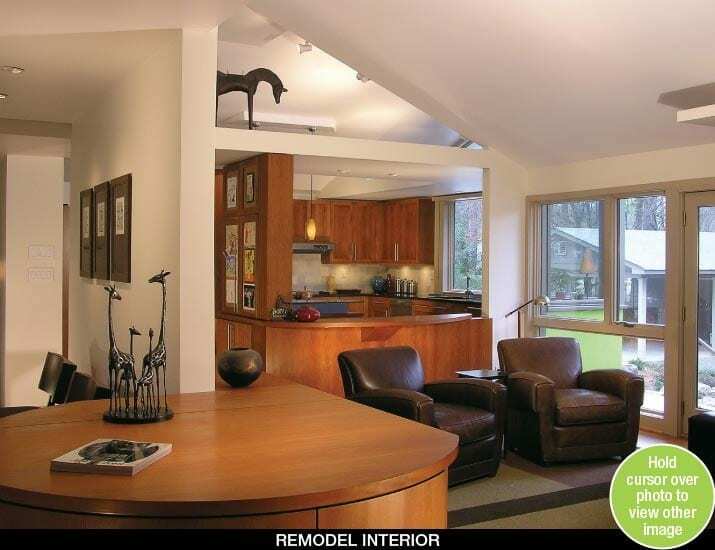 They offer in-home consultations and an expert installation that you will enjoy for a lifetime. 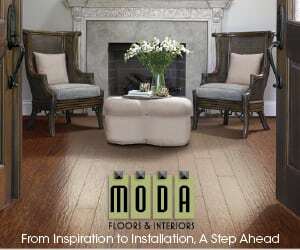 Ask about their financing options - interest free financing is available on all Enhance Floors & More purchases. 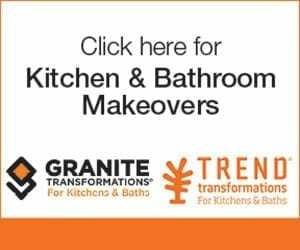 They can also assist in your kitchen and bathroom makeover. 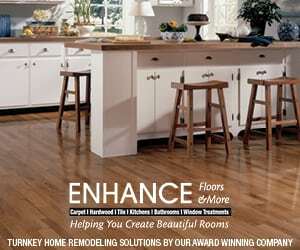 Enhance Floors & More can totally replace your cabinets with new or faux paint or refinish your existing cabinets. 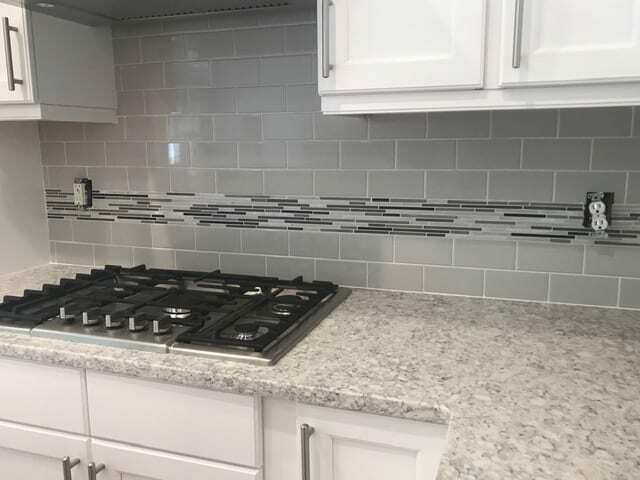 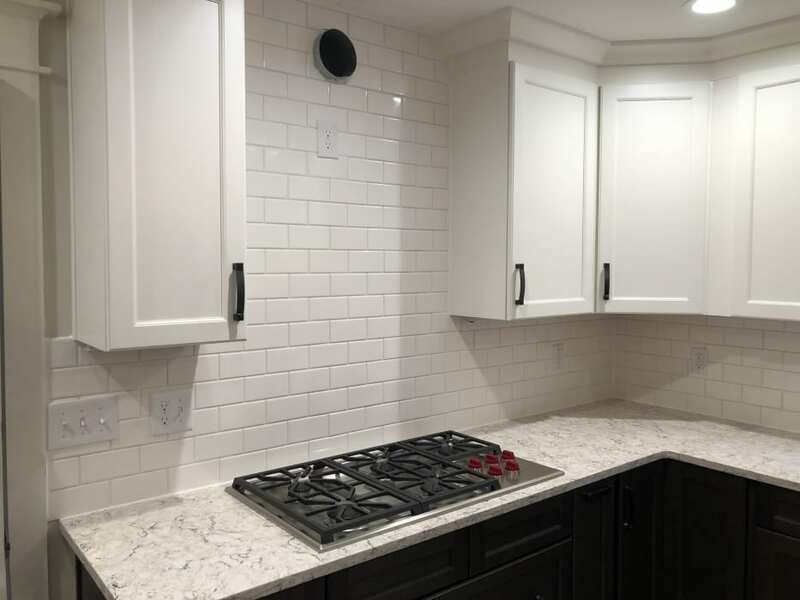 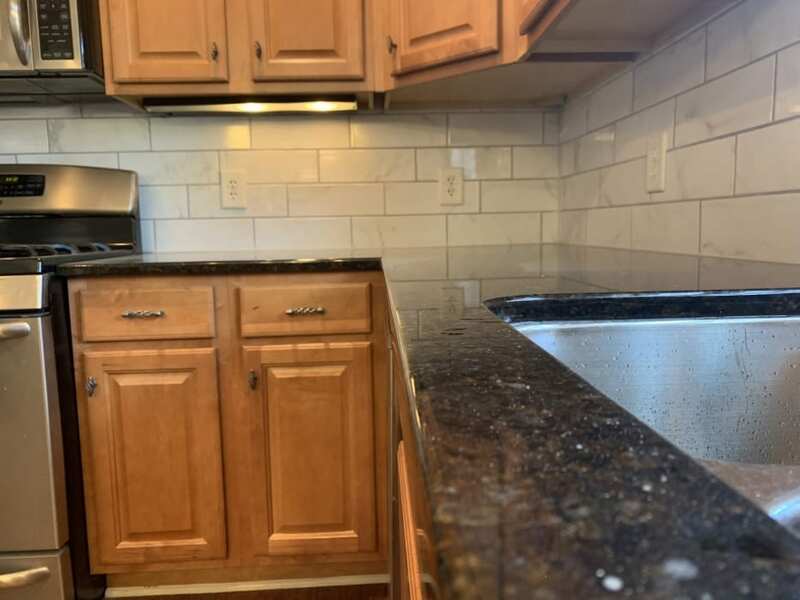 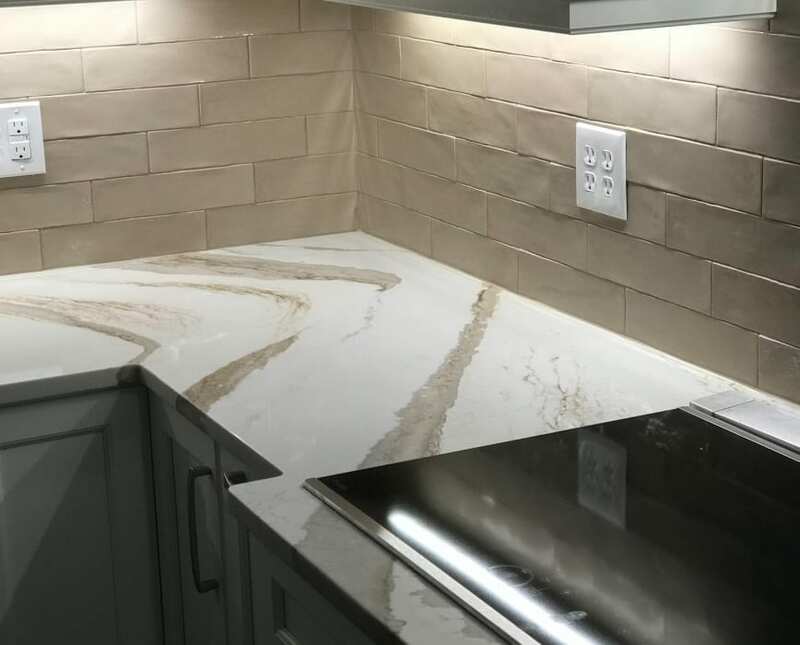 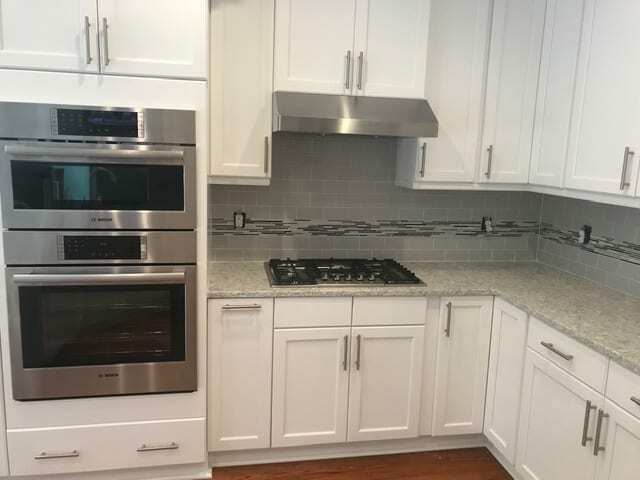 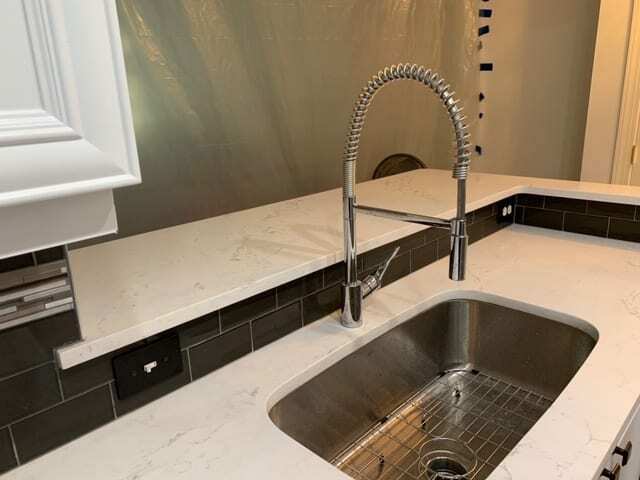 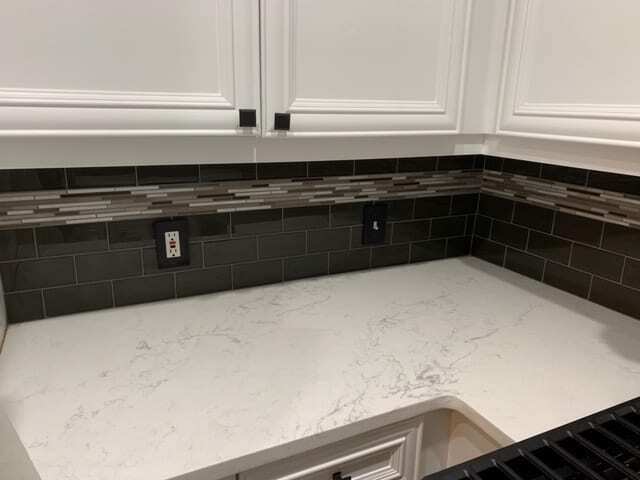 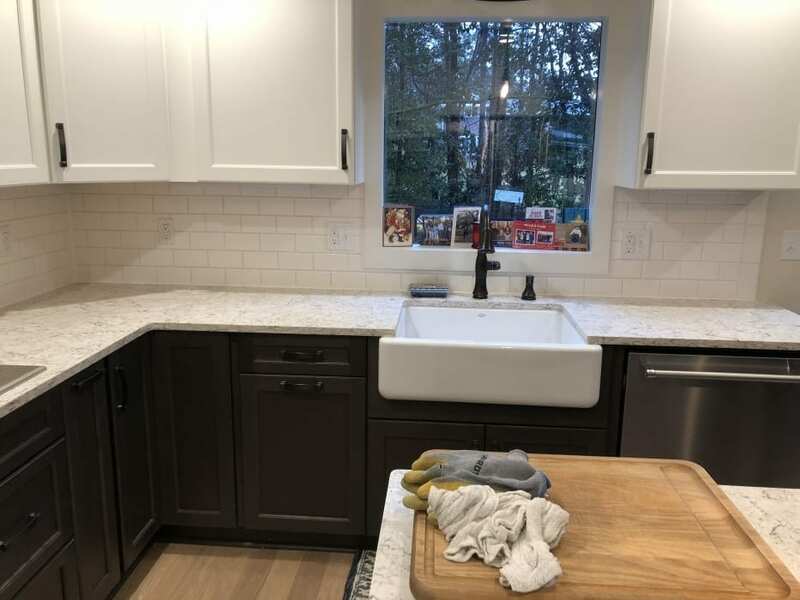 They can add new floors, countertops and a custom backsplash, new appliances and a fresh coat of paint to make your kitchen brand new. 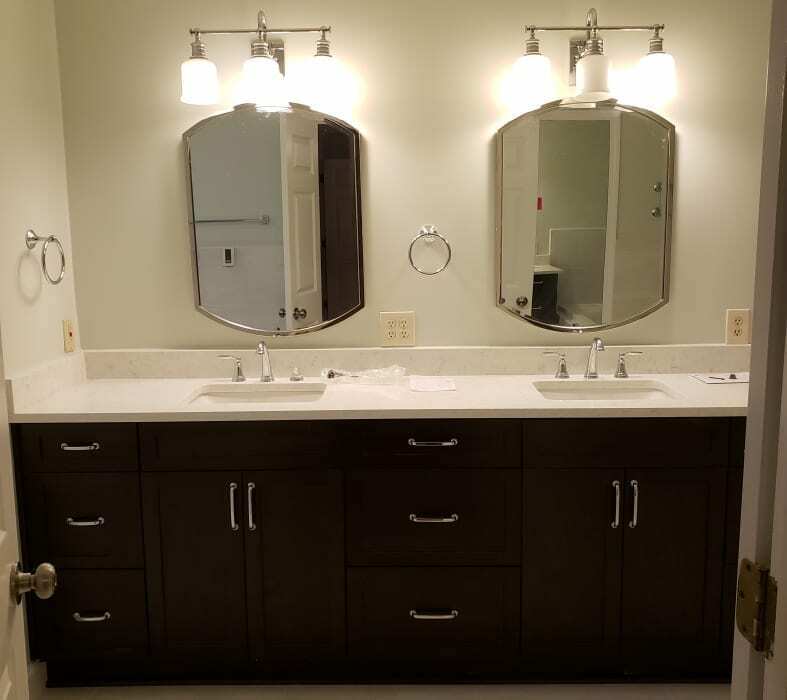 Updating your bathroom? 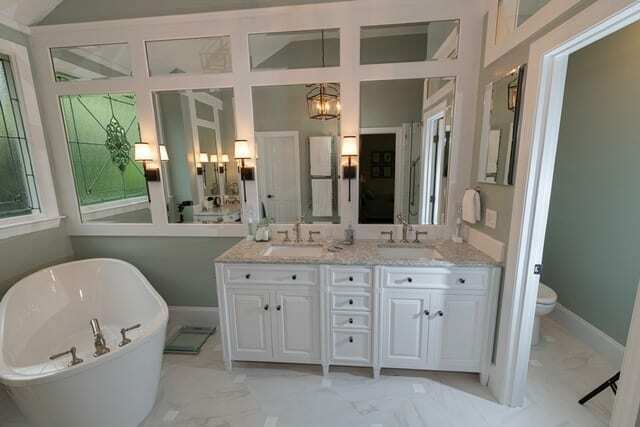 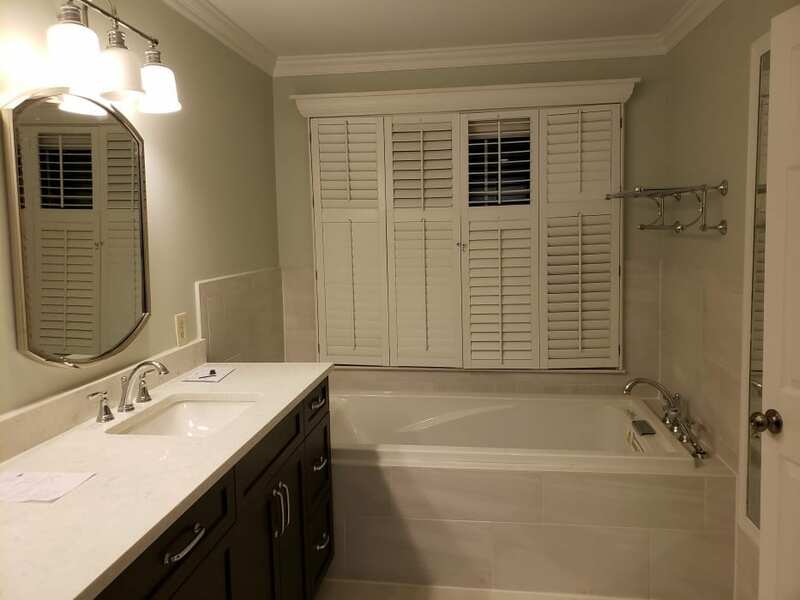 They can create a custom resort-style setting for you and make your bath a retreat you will enjoy using!